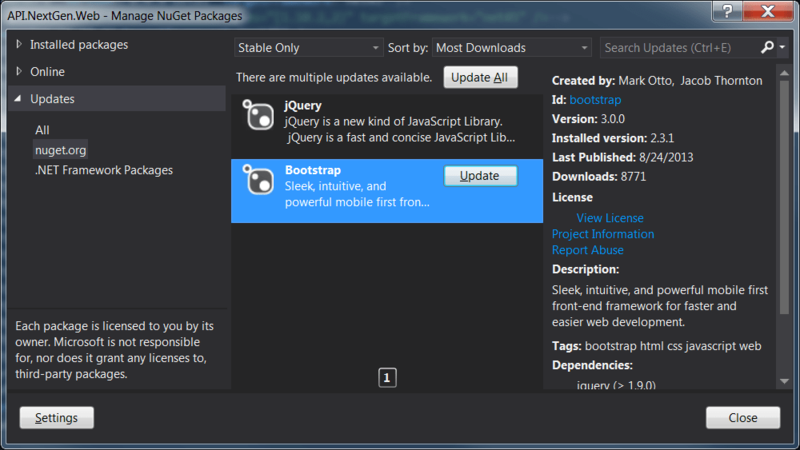 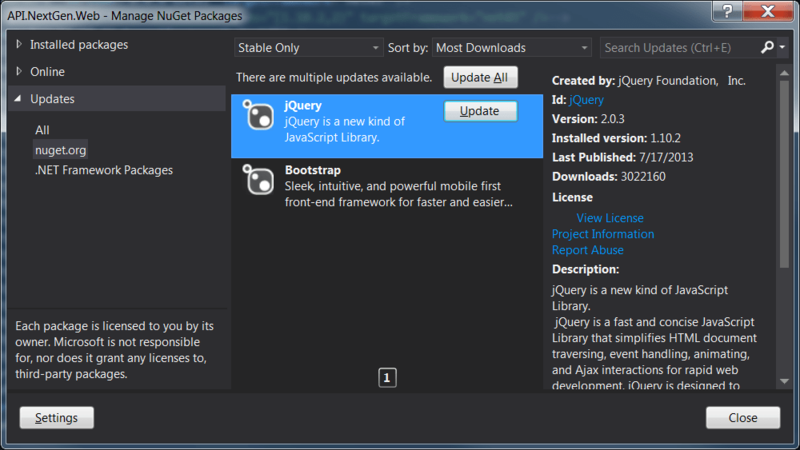 Also considering jQuery is continuing to update their 1. 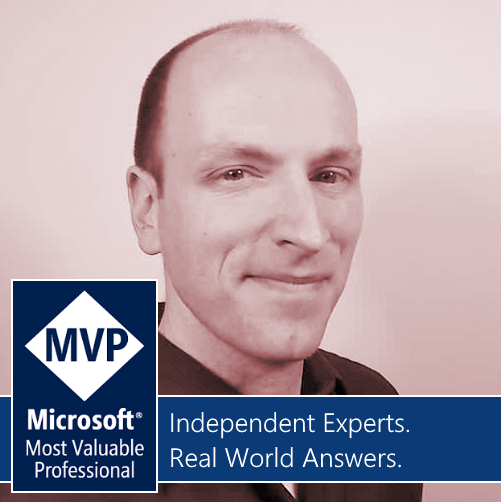 * version with updates – how do we handle that and continue to use NuGet inside of Visual Studio to show us when there are updates that we DO want to install? 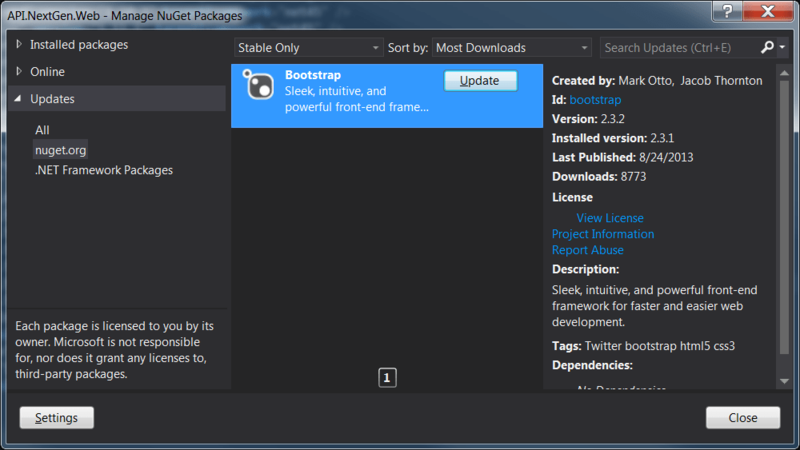 Now when you open up NuGet ( noting that you need to close and reopen VS and the project ) – you see the following!